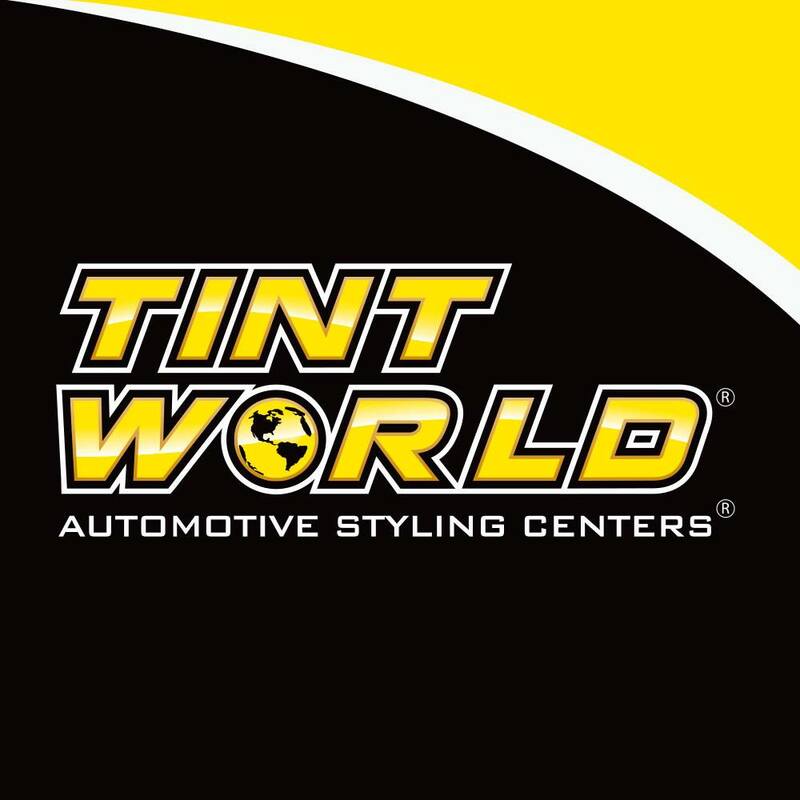 Tint World an Inc 500/5000 Company is proud to announce that our Morgan Hill, Ca location is expanding with great speed and is looking for clean-cut professionals in Sales of Car Audio/12-volt Installation, Automotive/Residential Window Tinting, Paint-Protection Film and Auto Detailing. 12-volt Technician: requirements include but not limited to knowledge in installing car audio and video, alarms/remote start, 12 volt accessories, etc. Must be able to trouble shoot problems and have your own tools. MECP certification preferred, but not required. Automotive/Residential Window Tinting Technician: requirements include but not limited to being able to tint automotive and residential film. The ability to install PPF (Paint Protection Film aka Clear Bra) and Vinyl Wrap is a bonus. Paint-Protection Film Technician: requirements include being able to install PPF (Paint Protection Film aka Clear Bra). The ability to install tintautomotive and residential film and Vinyl Wrap is a bonus. Auto Detailer: requirement include but not limited to washing Vehicles, Boats, RV’s, Campers, etc. The individual must be able to work with different chemical for detailing, headlight restoration, clean interiors and know how to compound and buff vehicles.